I ran Avon Distanzias on my MZ Supermoto but never any of their track tires. If it matters they have great grip but fairly low tread life. 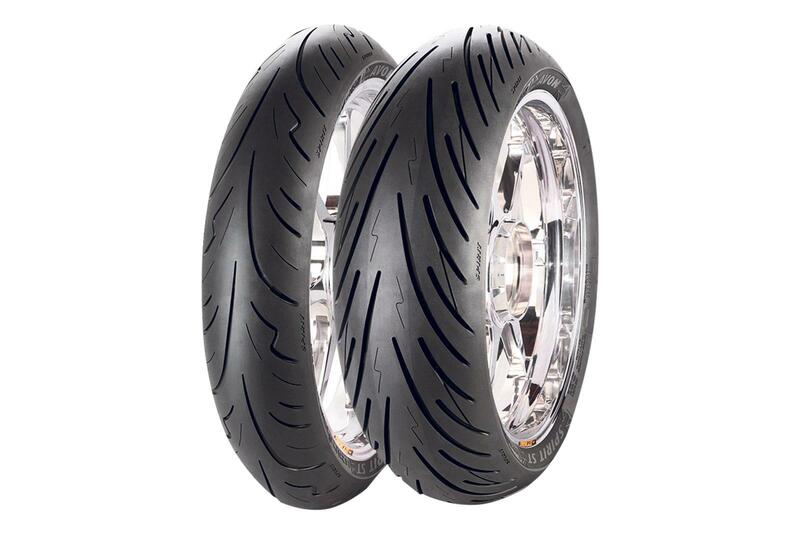 I've order up a set of Avon Spirit ST's for my FJ1200 - A set of few tires available in the correct size/speed rating. And yes, I know this was a "dead thread"
I ran Avon Storms for years on my ST1300... they were great but didn't last as long as others so now I run Metzler RoadTec's... they last longer but have a habit of when finishing them off... they look fine in morning and then suddenly CHORDS.